Established in 2010 by owner Cesar Riera, Long Valley Limo provides the best transportation services in the New York and New Jersey area. Based out of Long Valley, NJ our drivers will help you get to where you need to go. From airports to special events, we have you covered! Our staff is polite, on-time and experienced. Our drivers will pick you up and get you to your destination as quickly and safely as possible. All our staff. go through an intense defensive driving course and have passed background and drug tests. 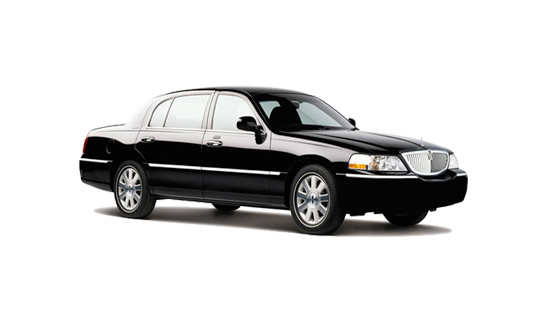 Whether you are looking for a ride now or in the near future, call us for fast, friendly, professional service! Don’t worry, we are just a phone call away. Open 24/7 – Call Us Today!